and another: so what are you doing on good friday?? i suggest you come down to bandra west after your leisurely breakfast....walk up to the executive enclave hotel and loosen your purse strings!! ANEK DESIGNS (yours truely) is going to be a part of the wonderful design exhibit hosted by black taxi creative concepts!! 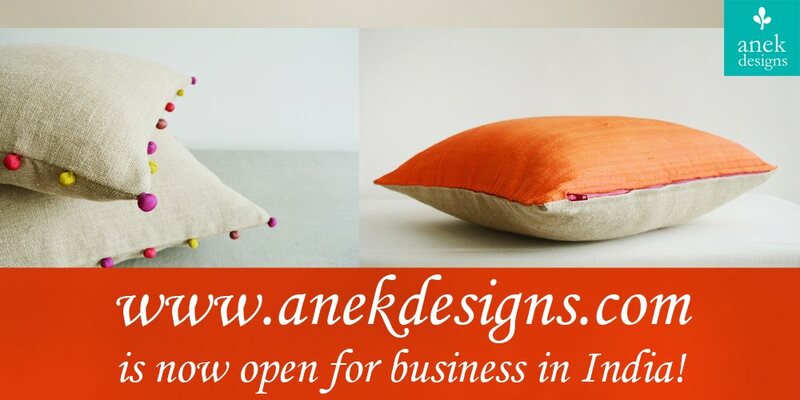 a shout out to all you mumbai wallahs...anek designs is coming to your town!! come out lets meet!! oh wow!! Well done!! Good luck.. as always!! Bhavna....I so want to come back to Gurgaon...but it just doesn't seem possible in the near future!! !